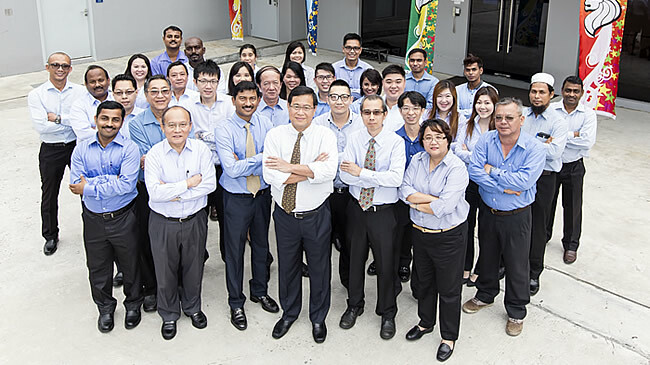 Headquartered in Singapore, with facilities in China and representatives worldwide, our System Integration division turns systems into solutions by providing innovative flow, navigation and automation solutions for vessels and platforms. 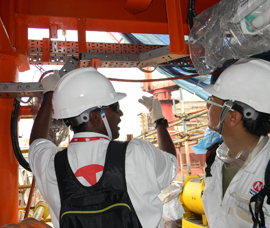 With our Maintenance, Repair, Overhaul & Trading (MRO) division's extensive network of service centres spanning across the globe, engineering assistance is readily available and provided in the shortest time possible. 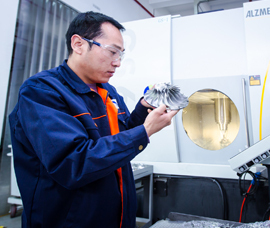 Our Precision Engineering division specialises in the design and building of tooling systems and provision of turnkey solutions to perform finished works of aircraft parts, compressor components, and more. 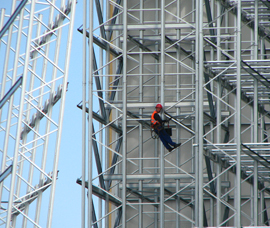 An established leader and provider for comprehensive safety-certified scaffolding system works, our Scaffolding Services division serves the process, construction & marine industries. 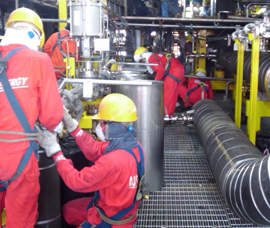 Serving the petrochemical, pharmaceutical and offshore industries, our Insulation Services division specialises in insulation and passive fireproofing. 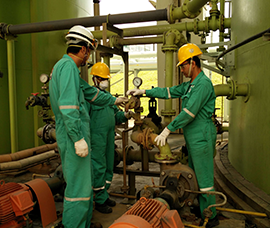 Specialize in engineering repairs, maintenance and plant turnaround services for various customer across the various industries, our Petrochemical & Environment Engineering Services division provides a wide range of engineering capabilities from project management to plant operation and process enhancement to optimize operational efficiency of any plant equipment and machinery.